If you are in need of Walnut Creek commercial glass repair to keep your commercial building appearing neat and tidy, contact the team at Dan’s Glass today. When it comes to your commercial building, it is important that it is kept looking its best at all times. Sometimes a first impression is all it takes for somebody to make a judgment on your business or the businesses within your commercial building. 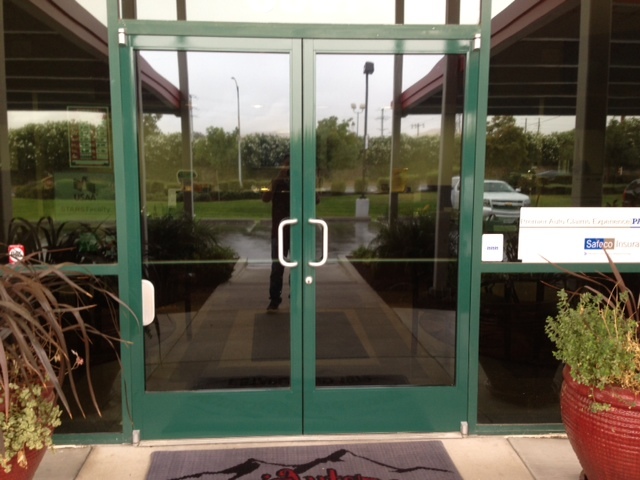 Dan’s Glass has been helping commercial building owners and businesses make a great first impression since 1979. 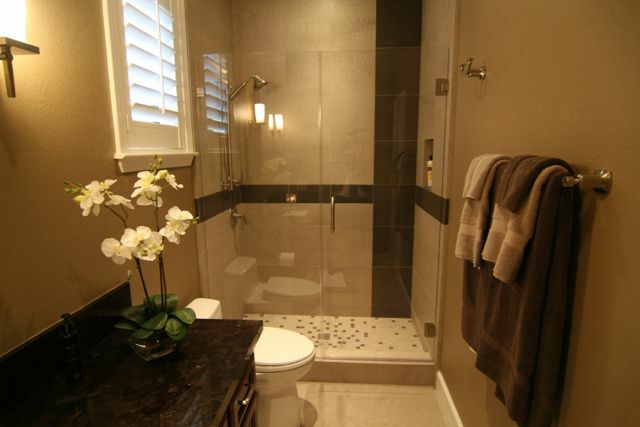 We offer a full range of Walnut Creek glass repair services, delivering the best in glass solutions. We have been providing the best in customer service to all of our customers for over three decades, providing 100% customer satisfaction on every job we work on. Our professional glass technicians use world class techniques along with best practices to provide our customers with results that are above and beyond what our competitors are able to provide. We only hire professional staff that will turn up at your workplace neat and tidy and ready to provide the best in Walnut Creek commercial glass repair services. Our office team is knowledgeable when it comes to completing insurance claims and working with insurance companies to get you the best coverage possible. We will work on your behalf to ensure that the job is covered and is completed quickly. 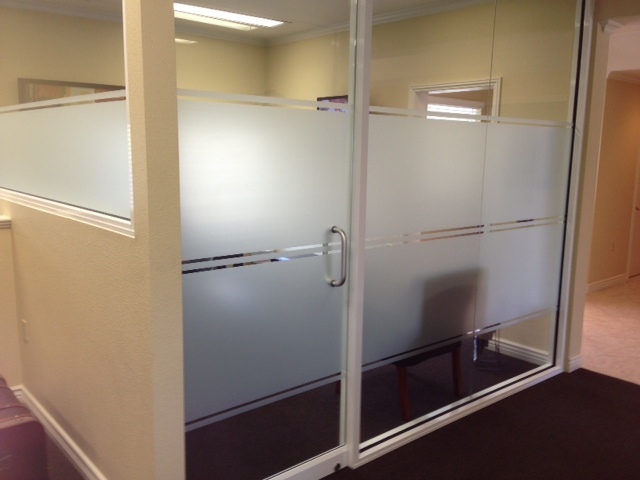 We provide a range of Walnut Creek commercial glass repair services. We offer a warranty on all work completed. The products we use are all of the highest quality. 100% customer satisfaction is always our goal. We have over 30 years of experience in glass repair and replacement. Our installation team is knowledgeable and professional. We work directly with insurance companies on your behalf. We are members of SCG and Lynx insurance networks. We use world class techniques. We offer convenient hours to suit your business needs. Dan’s Glass believes in providing our commercial customers with the highest quality service. If you are in need of Walnut Creek commercial glass repair or Walnut Creek residential glass repair, contact the team of professionals at Dan’s Glass today. We can help you keep your commercial building’s windows and glass in the best shape possible, providing a great first impression every time. 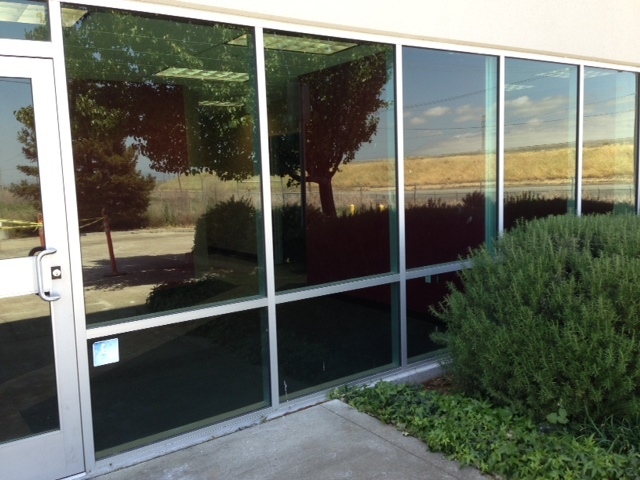 Contact us today for all your Walnut Creek commercial glass repair needs.